Last month we discussed the beginning steps to developing your social media strategy. 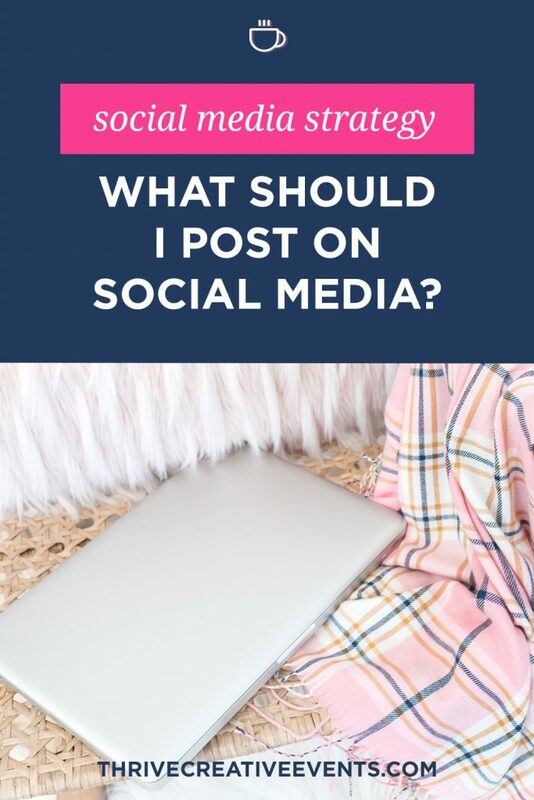 This focused on the basics (what you do, and how people can contact you), the three different kinds of posts your followers want to see, and how to choose the platforms that best align with your marketing goals. Consider what your client experiences when they interact you, your product or service. What is the first point of contact like? Do you represent a luxury service or product and it shows in your delivery? Is your business model driven by some of your strong personality traits? Do you have a specific aesthetic that is similar across all of your projects? When choosing the actual photos to post, consider telling a story in 3-6 photos, of what your client may experience. Being a Wedding Planner, I like to show 3-6 photos from each wedding. I usually begin with a gorgeous detail photo from the wedding; perhaps the bouquet, jewelry, or stationary. Then, I share a picture focused on the people involved, be it the wedding party, the couple or the bride herself. The third photo is complimentary in that it continues showing my services; maybe it’s a centerpiece or room shot of a gorgeous country club. Each photo is beautiful in its own right; but together, they also tell the story of that wedding, and what you deliver as a company. Take a look at a recent project or event, and see what story can be told. Let your potential or current clients know what it’s like to work with you. Show some personality and don’t be afraid to share those special memories! 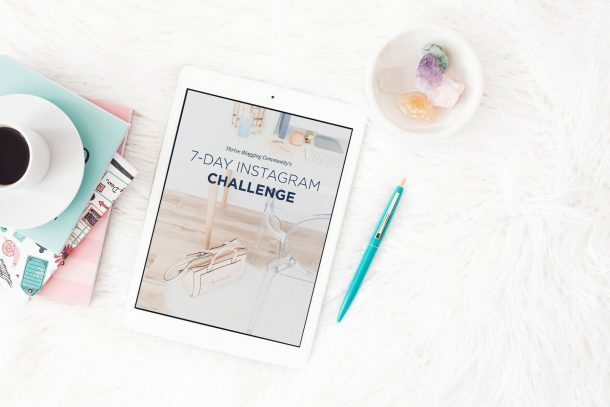 Always consider what each photo contributes to the whole picture your brand is trying to convey. 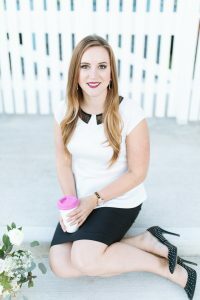 Samantha Gieseke is the owner of Plan Our Day Events, serving Houston, Austin and Galveston clients looking for honesty and creativity when planning their special celebrations. She believes that client experience comes first, and emphasizes the importance of a consistent brand appearance across all platforms and interactions. Always down for conversation over coffee, she enjoys getting to know both her clients and other creatives, with the aim to help them authentically reach their goal most efficiently (whether it’s a wedding or creating a social media strategy! ).